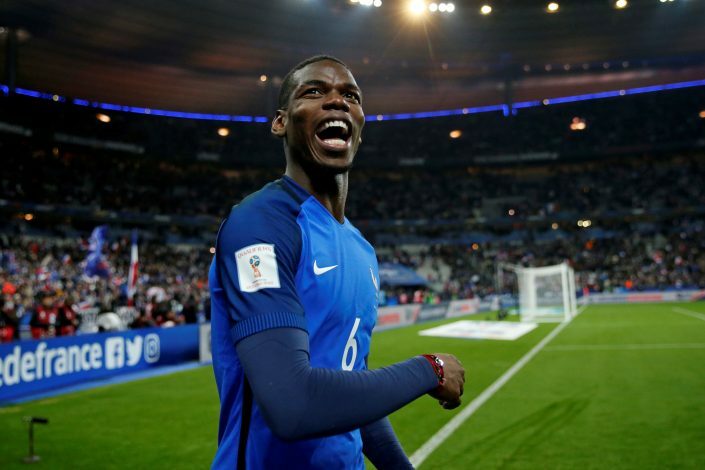 Paul Pogba has fueled speculation that he could leave United in the summer after admitting that the prospect of lining up alongside Neymar would be ‘a pleasure’. The Frenchman has been under the spotlight in recent weeks, with his future up in the air after a massive dip in form and a reported fallout with Jose Mourinho. Having started the season brilliantly, a red card and several injuries in between halted his progress, and he hasn’t really looked the same since. As a result, he was dropped on multiple occasions in recent weeks, and this has led to many believing that he may move on in the summer. Reports have linked him with a potential switch to Paris Saint-Germain, where he could form a mouthwatering partnership with Neymar. “Neymar, I like him,” Pogba told Argentine media outlet TyC Sports this week. He has the definition of happiness on the pitch. In Brazil football is everything, it’s life in Brazil. Everyone plays football.